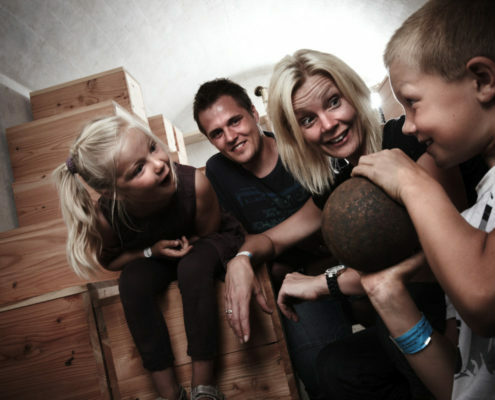 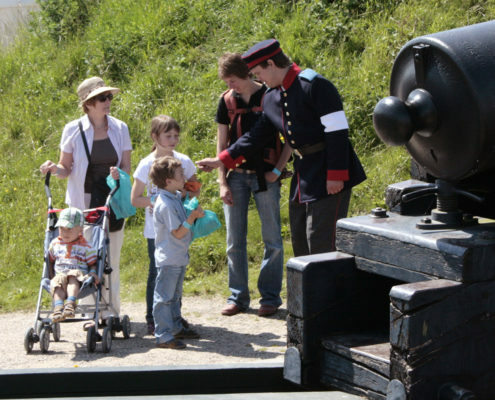 The Battlefield Centre Dybbøl Banke welcomes you to an explosive experience! 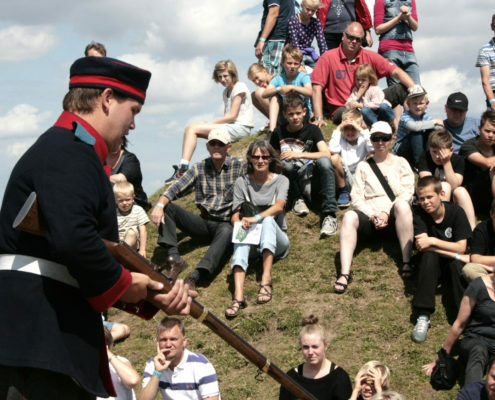 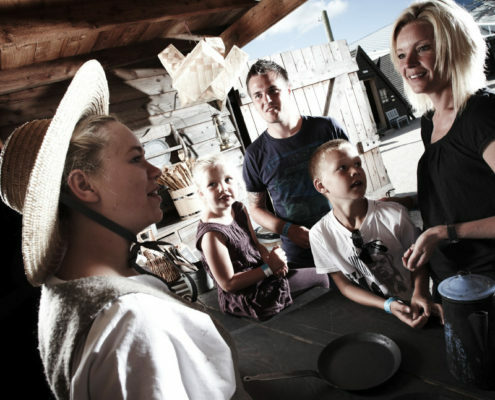 Here you will find life and activity in many shades – stories, live shows, weapon demonstrations, movies, food and much more. 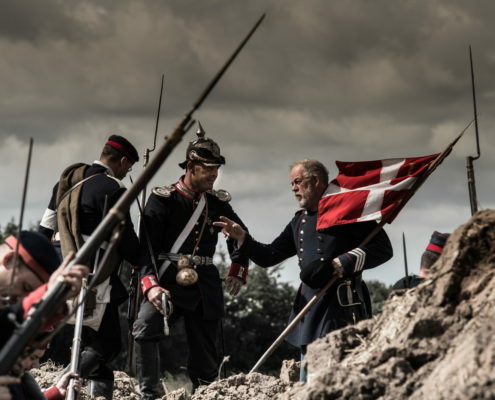 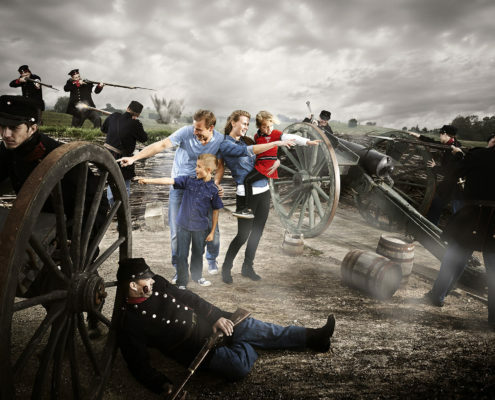 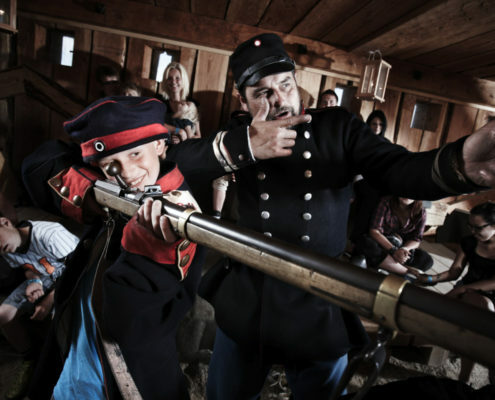 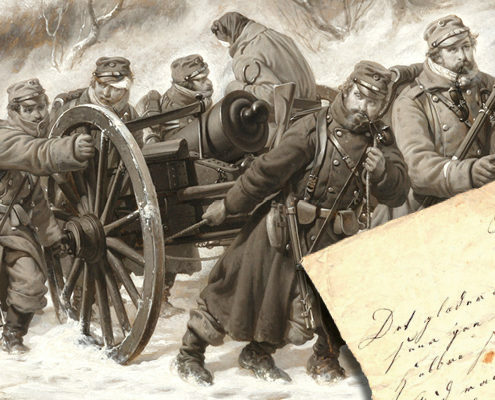 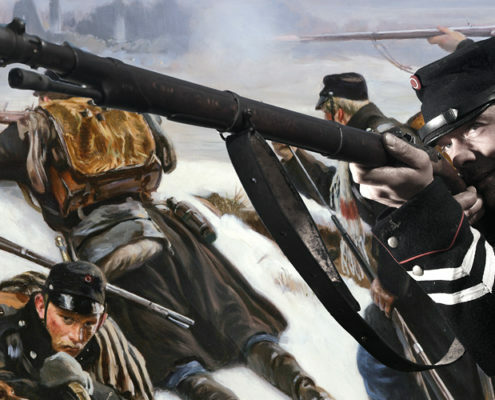 You get the war of 1864 and the soldier’s everyday life completely under the skin.